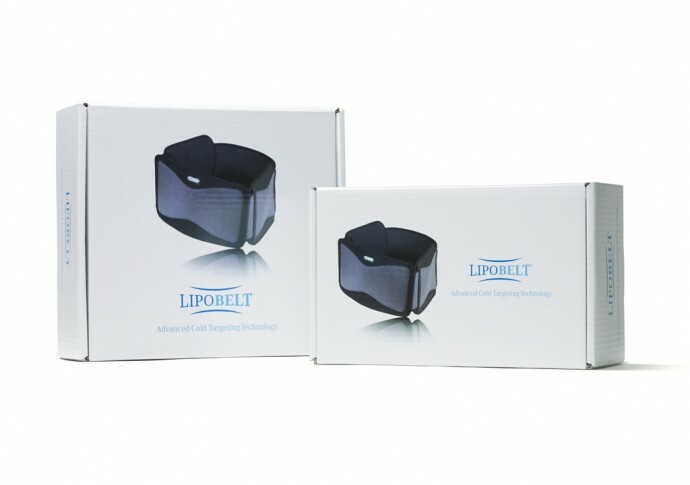 The LipoBelt® uses localized cold targeting specifically designed to deliver and maintain a lower temperature range over a longer period of time, allowing for optimum cold therapy treatment for post-surgical or other patient care conditions.Wanting their “Advanced Cold Targeting Technology” to impact the medical industry and compete with similar products, LipoBelt looked to WhitfieldBarrett to design a high-end brand image for their product packaging and marketing materials. We created a simplistic packaging communication and product information guide insert that appealed specifically to surgeons and physicians who prescribe patient care treatment, as well as print and electronic sales support materials for the LipoBelt team. 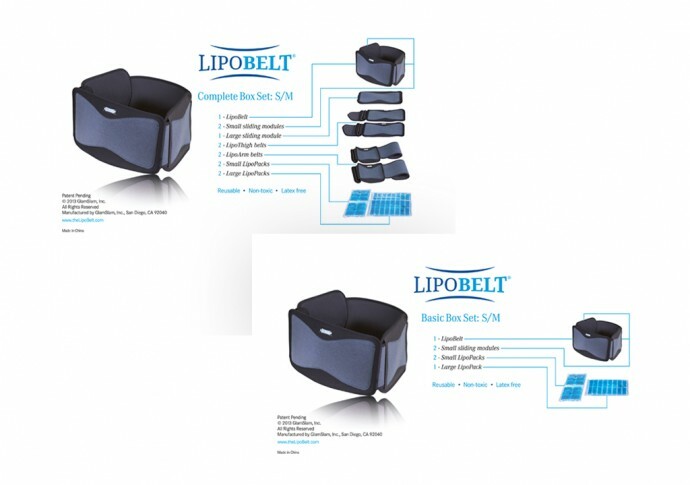 The LipoBelt is now making it’s way into mainstream consumer markets as the revolutionary body contouring system, LipoBeltMD.